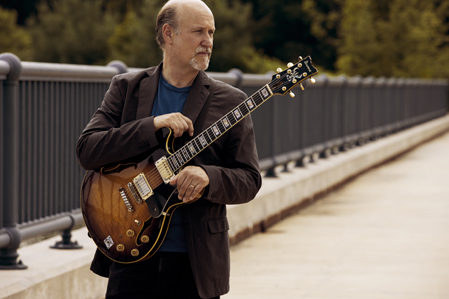 John Scofield just might be the greatest guitar player I’ve ever had the honor of seeing play before my very eyes. Watching him perform on Jam Cruise might have been the most effective guitar lesson I’ve had in my 15+ years of playing. I had the opportunity to interview the man, the icon, along with his cohorts, Medeski, Martin and Wood, the freak-jazz trio from New York who accompany Sco better than any act I’ve heard to date. Rather than ramble, I’ll link you to the interview on Jambase.